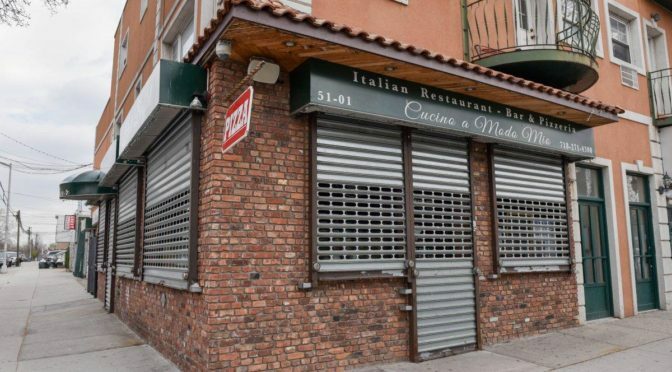 Ten members of a New York mafia family were arrested Tuesday on charges including attempted murder and extortion, prosecutors said, the latest blow against the area’s organized crime syndicates. 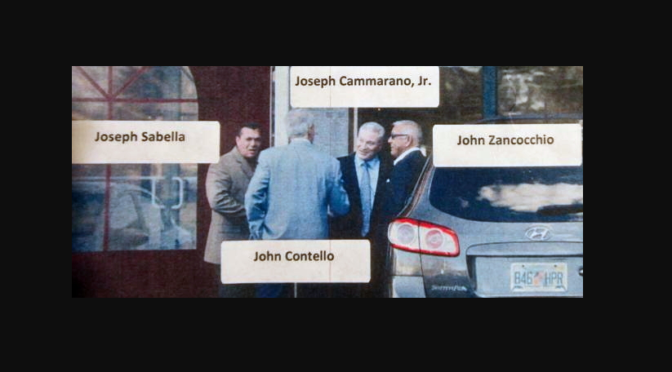 All of the suspects are believed to belong to the Bonanno family, one of five major Italian-American mob organizations in the northeastern United States – along with the Colombo, Gambino, Genovese and Lucchese families. 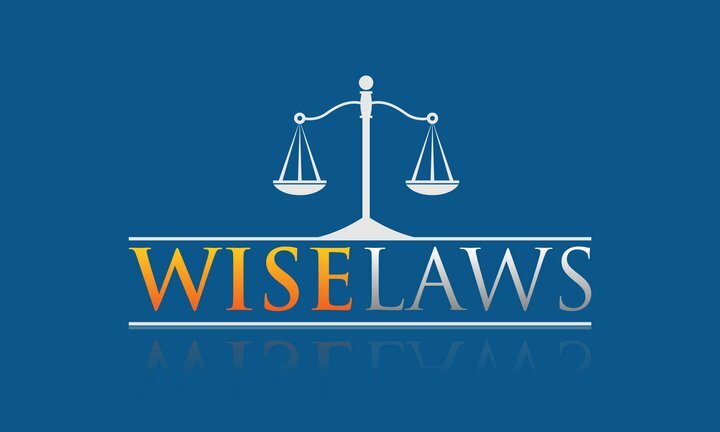 The charges stem from alleged crimes committed over a nearly 20-year span, beginning in 1998. They centered in New York’s bayside Howard Beach neighborhood, close to the John F. Kennedy International Airport, and were the result of a long-term investigation that included wiretaps, cooperating witnesses and surveillance. 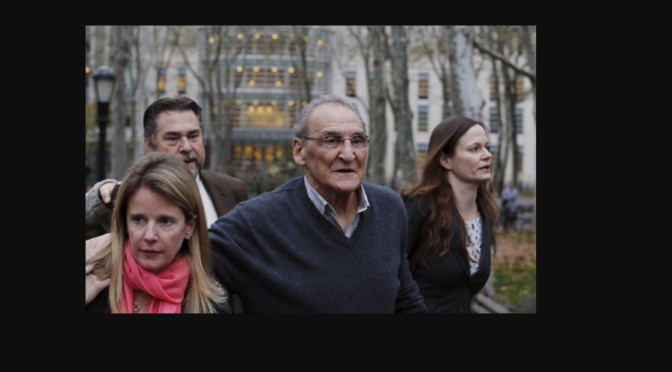 Ronald “Ronnie G.” Giallanzo, an acting captain in the Bonanno family, was the ringleader of a loansharking operation that, at one point, reached $3 million in “extortionate loans,” according to Bridget Rohde, acting federal prosecutor for the Eastern District of New York. “Even while incarcerated, Giallanzo kept watch over his illicit loansharking book, directing his associates to commit acts of violence to ensure that the customers paid the exorbitant weekly interest rate,” a statement read. Prosecutors gave an example of one customer who owed Giallanzo $250,000 and had been missing the required weekly interest payments. Giallanzo and an unnamed associated allegedly beat the man until he soiled himself, while screaming and demanding the money. Another defendant, Evan “The Jew” Greenberg, had boasted about grabbing a delinquent customer by the ankles, and knocking the victim to the ground with his head hitting the concrete, prosecutors said. The indictment unsealed Tuesday also accused Giallanzo of a plot to murder a person who had robbed his associates. The dispute lasted months, and saw Giallanzo’s crew and their target trading gunfire on several occasions in the streets of Howard Beach. The defendants were estimated to have earned more than $26 million from crimes including illegal gambling, robbery and extortion, prosecutors said. Howard Beach is home to a large Italian-American community and is sometimes considered a stronghold of the New York mafia. Last week, the 23-year-old namesake grandson of New York mobster John Gotti was arrested and charged with violent crimes, including a bank holdup. Six others were also indicted and arrested in the mafia crackdown. And in August, authorities arrested 46 alleged mobsters up and down the US East Coast, accusing them of orchestrating a vast criminal enterprise that stretched from Massachusetts to Florida.